Mueller's Deep-State Media Complex Caught In Coercion Scandal! Special Counsel Robert Mueller has been accused of trying to force false testimony from Conservative Author Jerome Corsi. According to a Fox News report Corsi filed a criminal and ethics complaint against the deep state media complex’s “Special Counsel” on Monday. The 78-page complaint asserts that the Mueller team is in the process of a “slow-motion coup” against President Donald Trump. The complaint has been filed to top law enforcement officials including Acting Attorney General Matthew Shitaker; the Bar Disciplinary Counsel; Michael Horowitz, the Department of Justice Inspector General; and U.S Attorney Jessie Liu. 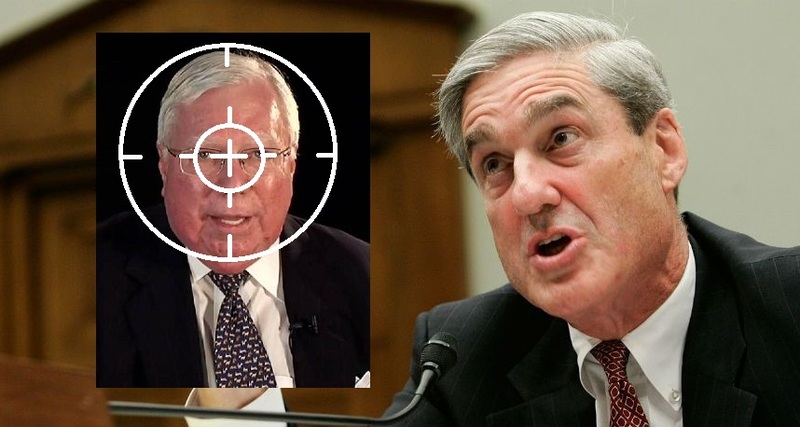 For more than a week Corsi has spoken out about the coercion tactics of the Mueller team directed at people connected to the Trump Presidential Campaign such as Roger Stone. He claimed that he was inappropriately pressured to strike a plea deal by the Mueller probe—which he says he will not sign. Last week Jerome Corsi went on MSNBC to explain his rejection of the Mueller plea coercion. When asked by Ari Melber why he rejected the deal by saying that it “was fraudulent”, required him to “lie and violate various regulations”, and commit fraud. “I will not lie to keep myself out of jail and I realize that I could go to jail for the rest of my life—I am 72 years old, I might die in jail, but I’m still making this decision”, said Corsi with conviction. According to him, the Mueller team proposed that he state in front of a judge and swear on a Bible that he lied with intent to deceive federal authorities, to which he said, “For me to do this I believe in my heart would have been a lie. 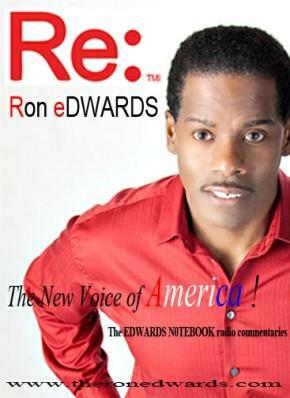 That says that I knowingly and willfully presented information that I knew to be false…”. The complaint documents state that Mueller’s team wanted Corsi to demonstrate that he was the liaison between Roger Stone, WikiLeaks’ Julian Assange, and the Trump campaign in relation to the release of the hacked DNC/John Podesta emails. Mueller purportedly threatened Corsi with a false statement charge pertaining to a July 2016 email from Roger Stone. Allegedly Stone asked him to “get to” Assange and get additional pending emails that had not yet been released. The document also claims that Dr. Corsi was not able to testify accurately on the email as he needed to be able to review it on his laptop. Upon being able to do so, he amended the answers to the original testimony according to the complaint. Peter Carr, a Mueller spokesperson, declined to comment on the Monday complaint. The Justice Department spokesman also refused to make a statement. The Mueller team has attempted to claim that Dr. Corsi lied to the probe about being a liaison between Roger Stone and Julian Assange. The problem with this allegation is that there is no evidence that Assange spoke to either Stone or Dr. Corsi. Mueller’s coercion is a part of larger investigation to find incriminating information that can be used to cause the impeachment of Donald Trump. The deep state media complex has literally destroyed the lives of General Michael Flynn, Trump’s campaign chairman Paul Manafort, George Papadopoulos, a person within the campaign who didn’t even have direct contact with the president.